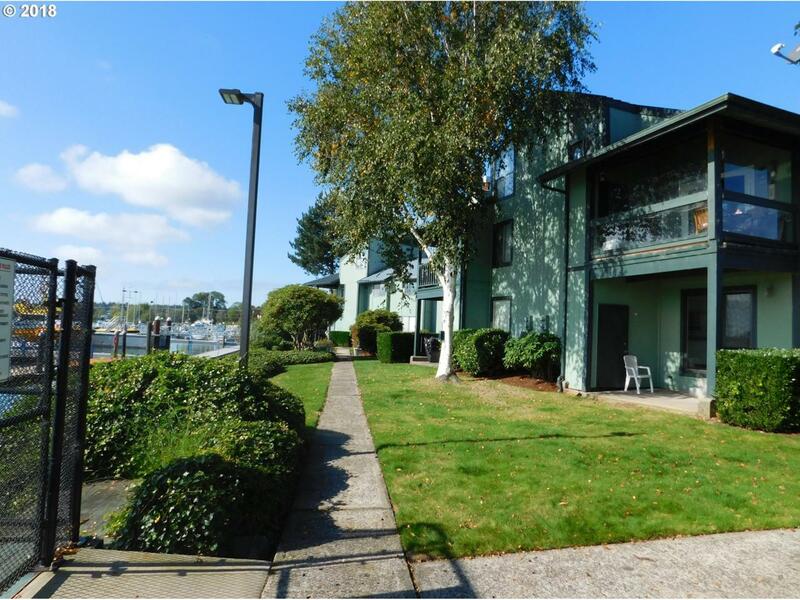 Riverfront ground floor condo located right by the access ramp to the Marina! Excellent views of the River & trawlers, pleasure crafts out to the best fishing in the Columbia River. Open concept, new flooring, wood burning fireplace. Complex has pool & spa, tennis court, outdoor lighting. Amazing value for waterfront living. Listing provided courtesy of Larsen Coast Homes.